Popular foods don't change overnight just because the calendar flips. But people who follow food have locked onto some emerging trends they think will be big in 2016. Experts from Today's Dietitian and Pollock Communications believe “clean” eating, or shopping, will be among 2016's biggest food trends. 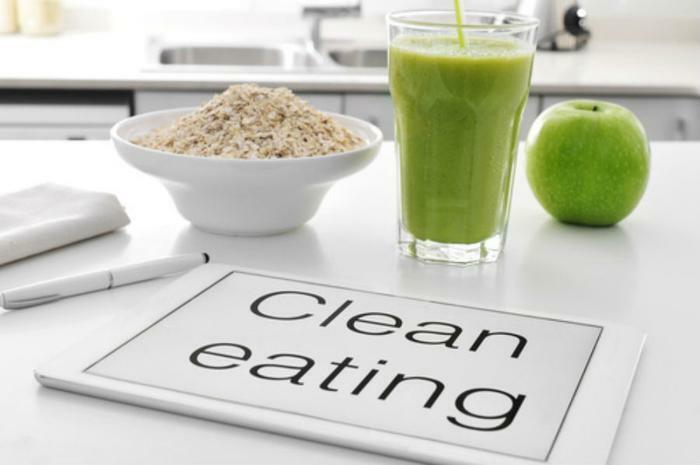 Clean eating refers to a diet that's mostly made up of fresh fruit and vegetables and avoids processed food. Think fresh asparagus and nothing out of a can. Today's Dietitian and Pollack Communications conducted a survey of registered dietitians and found broad agreement that more consumers will base their purchasing decisions on clean eating, shopping for foods that fit a plant-based diet, such as a Mediterranean-style diet. At the same time, seeds should be a bigger part of consumers' diets in 2016. Fifty-five percent of registered dietitians said seeds have superfood star-power, displacing kale as a trendy food source. Avocados are expected to be nearly as popular, along with ancient grains. Consumers will continue to express a strong preference for “free.” No, they're perfectly willing to pay for food – they just want it to be “free” of certain things, like genetically modified organisms (GMO), gluten, and antibiotics. We've already seen that 2015 was the year of “cage-free” eggs, with nearly every fast food chain and several food manufacturers pledging to use only cage-free eggs by some future date. Jenna Bell, PhD, RDN, senior vice president, director of food & wellness for Pollock Communications, says the “free” tag can sometimes be misleading. "While consumers may look for GMO-free or other 'free-from' claims on the label, it doesn't mean that it has always led to healthier, more nutritious options," she said. She warns that an unintended consequence of choosing "free" foods could be that consumers might not assess the overall healthfulness, consider food safety issues, understand truly sustainable practices, or might pay unnecessary costs. In other words, just because a popular restaurant chain or a food company claims its food is more virtuous than its competitors, it doesn't mean the food is better or healthier. "Make decisions based on the quality of the whole food and the variety and quality of your overall diet," Bell said. To that end, consumers should perhaps be on guard against slick food marketing. One of the trends the survey uncovered is an outsized influence by celebrities. Most dietitians polled for the survey believe that nutrition trends start with celebrities, citing them as the initiator of food and eating fads. But just because someone is famous, doesn't necessarily mean they're experts on nutrition.